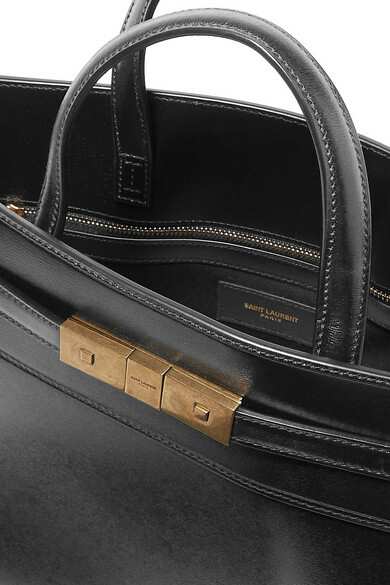 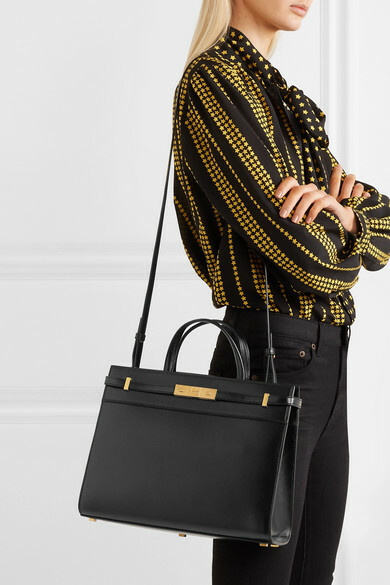 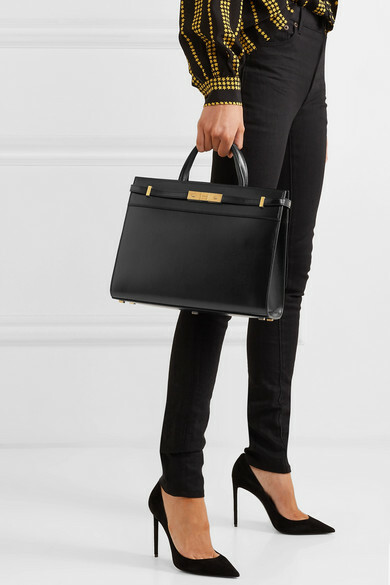 It's a combination of craftsmanship and versatility that makes Saint Laurent's 'Manhattan' tote so special. 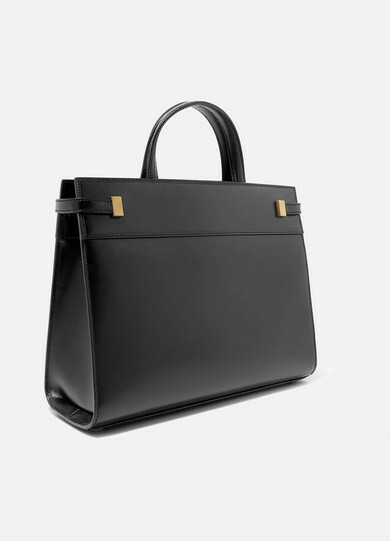 Made from leather in a structured shape, it's minimally detailed with a burnished gold buckled strap etched with the brand's logo and has an optional shoulder strap. 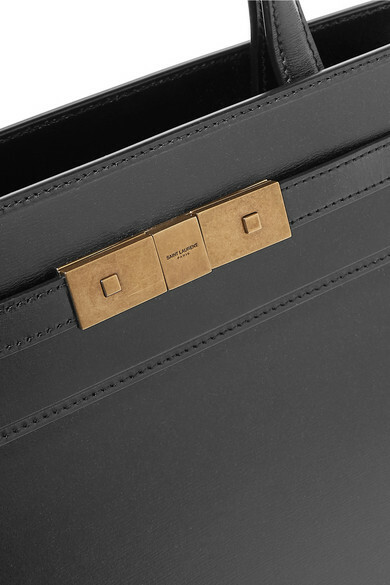 It's roomy enough for a small laptop and diary, and has a zipped pocket inside for stowing smaller items.